The Smart Clip® Ultra patent pending design addresses a variety of personal care needs on the go. 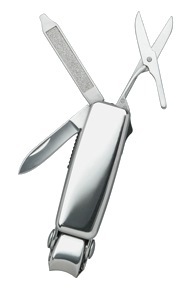 The rugged and elegant polished stainless steel case is the ultimate in beauty and function. 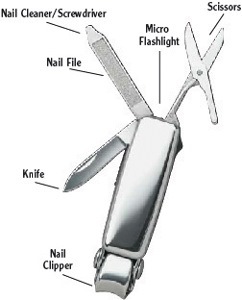 It includes an innovative integrated nail clipper, precision-ground nail file, gentle action nail cleaner, high-quality spring action scissors, durable flat screwdriver and long-life, ultra bright white LED micro flashlight. 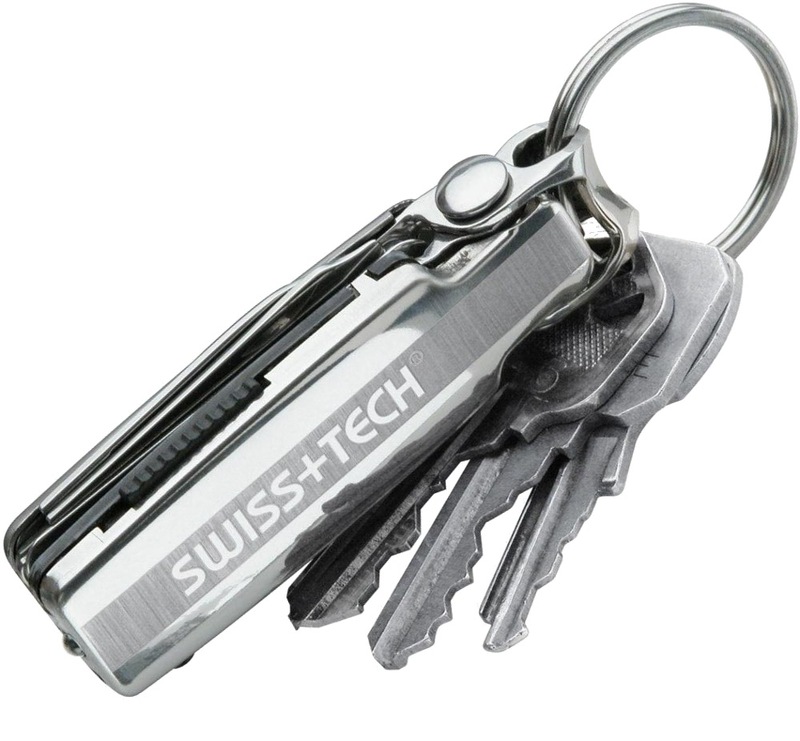 The lightweight micro design securely attaches to and releases easily from any key ring. 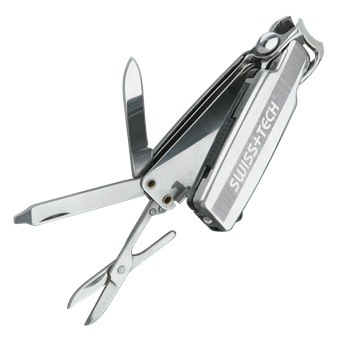 At less than 2.75” x 0.75” x 0.63” in size and weighing only 1.9 oz., this lightweight multi-use tool securely attaches to – and releases easily from – any key ring.